Is it possible to overstate the importance of these tiny social creatures? Bees are essential in nature’s workshop, pollinating flowering plants and trees. Without bees countless species would go extinct and we would lose up to 40% of what ends up on our food plates. We need bees! Given their importance, why is Health Canada ignoring scientific proof that certain pesticides—Clothianidin in particular—are decimating bee populations in Ontario, Quebec and elsewhere? The EU is busy banning bee-killing pesticides. 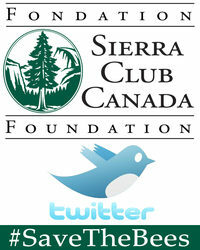 It’s time to save the bees in this country too and Sierra Club Canada Foundation is leading the way. The birds & the bees...& the pesticides? MEDIA RELEASE / September 3, 2014: Today we fight back! 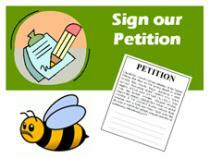 ACTION ALERT / April 27, 2014: The Bees Want You -- Enlist Today! MEDIA RELEASE / November 15, 2013: Is CropLife buying influence? 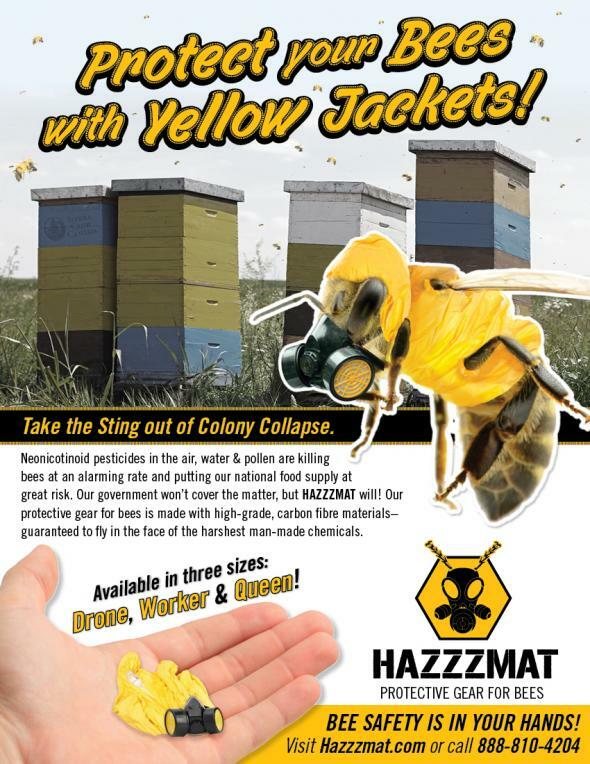 MEDIA RELEASE / July 29, 2013: No more stalling - save the bees! SIERRA BLOG: Give me spots on my apples, but leave me the birds and the bees!